The team at Miracle Art work consists of extremely ingenious and experienced photographers with true passion and dedication for each and every project. Photography is more than profession to them. It is capturing live moments that inspire them to remain a photographer. 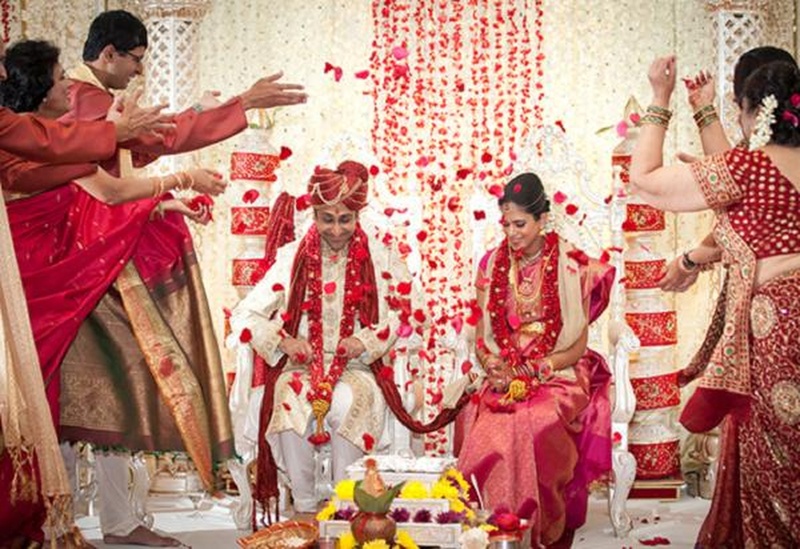 They believe photography is all about sentiments & expressions of a very special day. They make it humble yet stunningly special. Every project is seen as an opportunity at creating the irreplaceable. Taking personalized interest in every aspect is their strength. 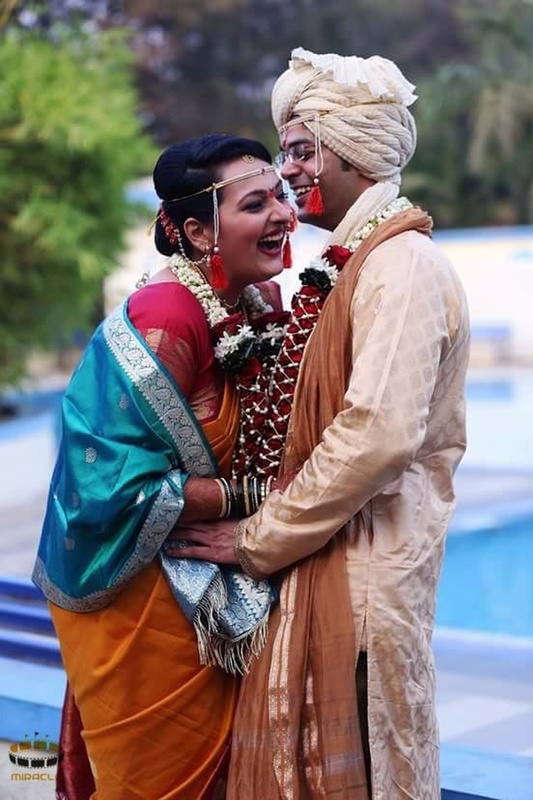 Be it candid photography or event documentation of the traditional kind, they do not see the photo coverage of an event as an engagement but more as the zenith of a long standing bond between the client and them. 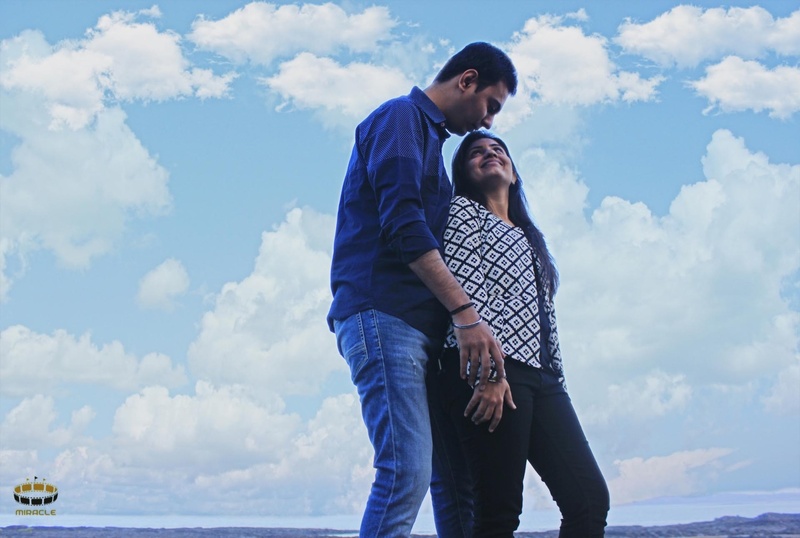 Miracle Art Work is a Wedding Photographer based out of Kandivali East, Mumbai . Miracle Art Work's telephone number is 8080305157, Miracle Art Work website address is http://www.miracleartwork.com/, address is Asha Nagar, Kandivali East, Mumbai, Maharashtra, India. In terms of pricing Miracle Art Work offers various packages starting at Rs 12500/-. There are 3 albums here at Weddingz -- suggest you have a look. Call weddingz.in to book Miracle Art Work at guaranteed prices and with peace of mind.